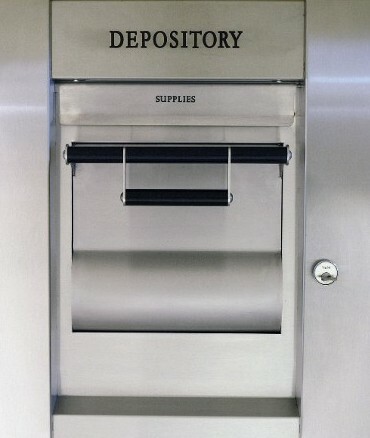 Safe and Vault Technicians That You Can Turn To. 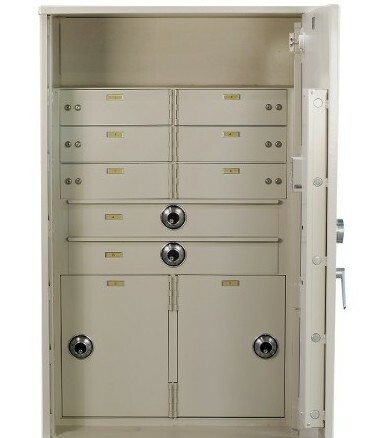 When you're locked out of your safe, you need a professional safe locksmith; you need Mobile Vault Service, Inc. We are highly trained to get into your safe without compromising its integrity. We provide reliable service within a 50-mile radius of Wood Dale, Illinois.